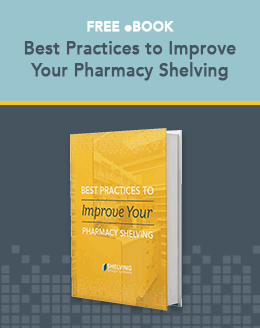 Pharmacy shelving, often overlooked for its importance in creating the basic working environment within your drug store, plays a different and unique role in both the front and back ends of your business space. Pharmacies, by their very nature, have unique shelving and fixture requirements that differ depending on where in the store they're installed. Back end pharmacy shelving needs to be concerned with easy access for workers to reach essential supplies to promote an efficient workflow. It also must provide needed security, prodigious storage space and, in some areas, a sterile space for compounding medications. Front end pharmacy shelving and fixtures play another role in your drug store setup, including the attractive showcasing of products for sale, the delineation of an advantageous customer foot traffic pattern throughout the store, and the flexibility needed to keep things fresh looking by allowing the occasional moving around of displays. All of these factors are important to keep in mind when deciding on what types of shelving and fixtures to budget into your store build or remodel. Above all, remember when purchasing these items that you're making an investment that, if done prudently, will serve you well for many years to come. Don't make the mistake of buying poor-quality pharmacy shelving to save some money up front. That's something likely to hurt your future store earnings. One way to ensure you don't end up with sub-standard, poor-quality pharmacy shelving in your store is to budget for the good stuff at the very beginning of your build or remodel. Waiting until near the end of a project and simply fitting in the shelves and fixtures that the remaining budget will allow is a sure way to come up short changed. Your front end retail shelving is so important because it supports everything found in the merchandising area. When doing its job properly, today's modern shelving is almost invisible to the eye, showing off, instead, what's found displayed on or within these fixtures. Old or worn shelving sticks out like a sore thumb, easily recognized by passersby as less than aesthetically appealing, which translates directly to the quality of the items stocked on those shelves. 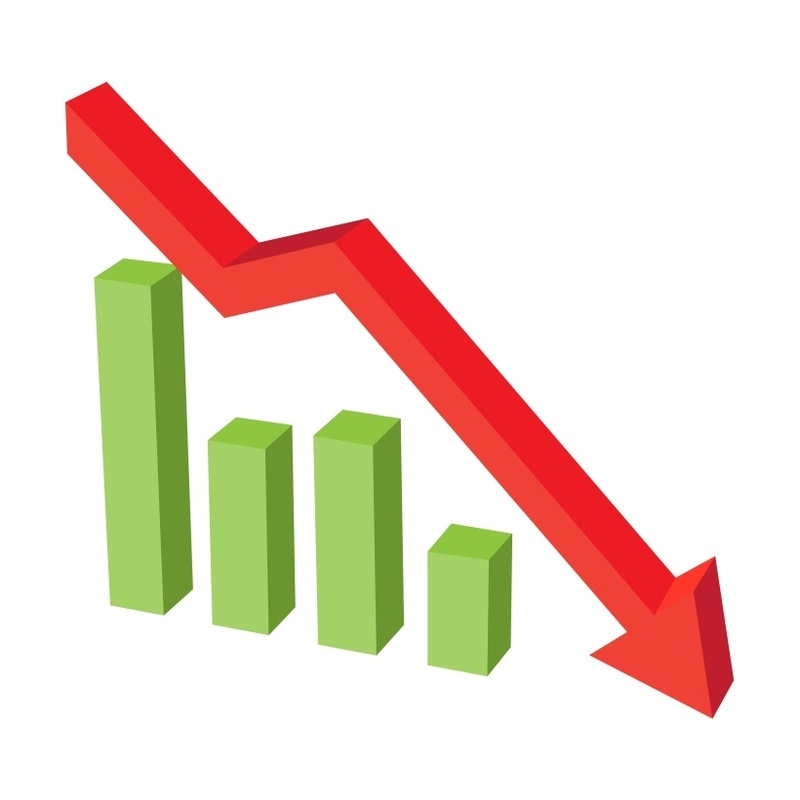 When customers in your store associate poor-quality merchandise with the poor-quality shelves supporting it, there's a natural inclination to be less disposed to spending their money on these items. Cheap shelves that are beginning to sag under their loads not only look bad, but also exhibit the risk of collapse. Shelves with chips, cracks or sharp edges all detract from the look of the store. As owner or manager of an independent neighborhood pharmacy, your main goal should be to first bring customers into your store and then provide them with such an exceptional shopping experience that they'll be motivated to return again and again. This is how smaller independents can leverage their uniqueness to stay ahead of their competition. Providing that excellent shopper experience starts even before customers enter the door, and while quality service is paramount, appearance is "everything." It's the feelings that your shopping environment evokes in your customers that they'll remember. By installing high-quality shelving that directs customers' attention where you want it and sends them through your merchandising area in a pre-determined traffic pattern that lets them see everything you've got, you'll naturally generate more sales. Quality fixtures, properly placed and stocked, will boost your bottom line. It's been proven scientifically! Don't try to save by going "cheap." It'll end up costing you.